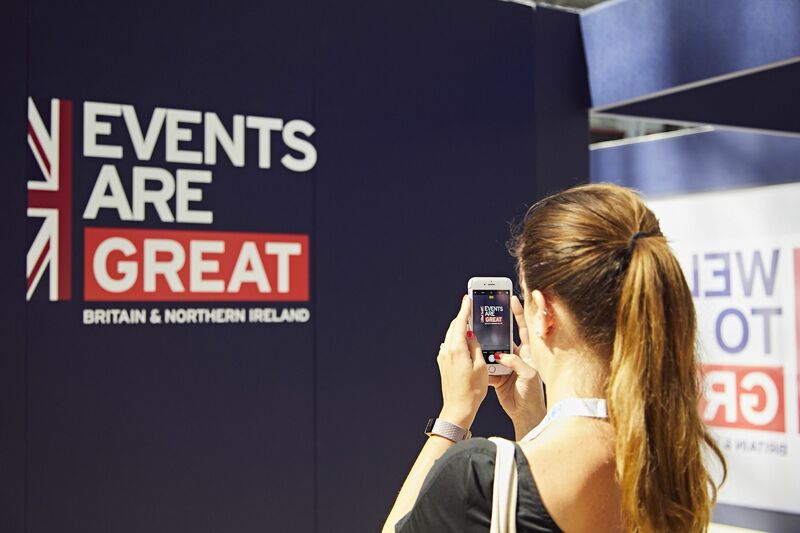 VisitBritain announced the return of its flagship business event MeetGB this year to show 120 international buyers why the UK is the destination of choice for meetings, incentives, conferences and exhibitions (MICE). MeetGB will welcome 80 suppliers from venues, hotels and local attractions across the UK to do business with global buyers from France, Germany and North America at the historic De Vere Beaumont Estate in Windsor from Thursday 11 to Friday 12 April 2019. The programme will see the buyers and suppliers engage in one-to-one business meetings, networking events and workshops.